In October 2015, super typhoon "Lando" was the strongest typhoon to hit the province of Nueva Ecija, Philippines and it left behind massive flooding and mudslide that caused deaths and thousands of people displaced. 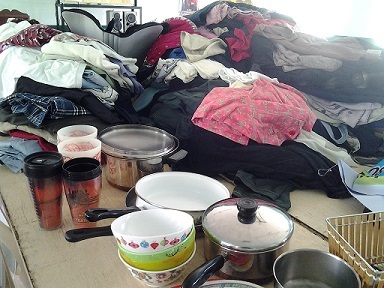 The SDDLC sent boxes of relief goods to a local school run by Nuns for distribution. 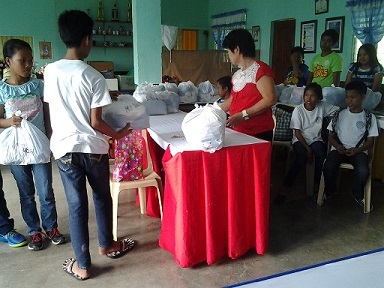 Joint Optical and Feeding Project with SD Delta Lions Club and Olongapo Primera Lions Club thru the effort of Past District Gov. Art Arboleda, CA District 4-L6 on November 23, 2012. Dec. 3, 2011: SD Delta Lions Club received a Letter of Appreciation from NaFFAA (National Federation of Filipino American Associations) Philippines Amassador to US Jose Cuisia, Jr. for bringing medical mission to the Philippines in 2008. 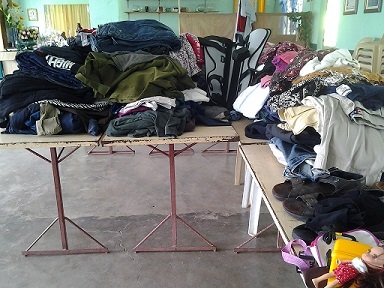 On Nov. 5, 2011, Lions from San Diego Delta Lions Club joined Annual Medical Mission of "Caring Hearts Medical Foundation". Provides free medical check up to San Diegans. On Oct. 15, Deltans and family members joined other volunteers at the San Diego Food Bank boxed total of 600 boxes of 30 lbs/box of canned goods and food items for 600 San Diego seniors (total of 18,000 lbs of goods). On September 2011, Deltans joined City of Chula Vista, Dept of Conversation and Environmental Services in Annual "I LOVE A CLEAN SAN DIEGO" beach cleanup at J-Street Marina (L-R: Phyllis, Alice, Peping, Lina, Ed and Leo; not in the picture were daughter and niece of Lion Phyllis). 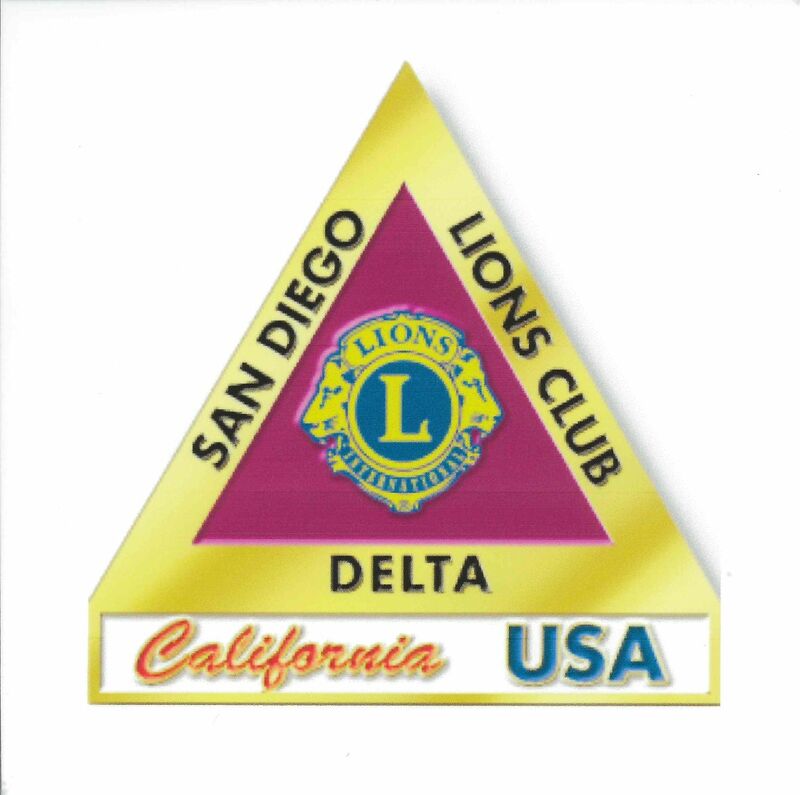 To join the San Diego Delta Lions Club or for other questions, please contact any of the officers.